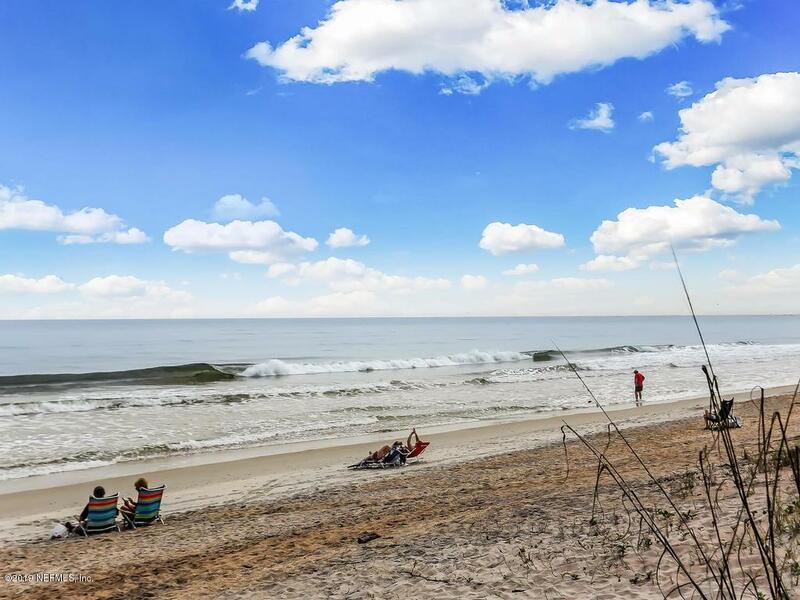 Beach living at its best! 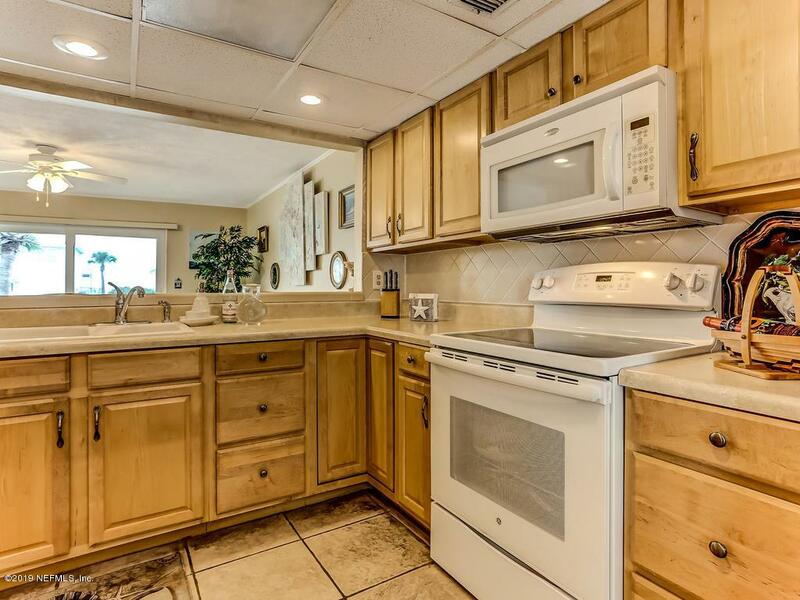 Live the beach lifestyle for less, in this 2 bed, 2 bath condo with partial ocean views. 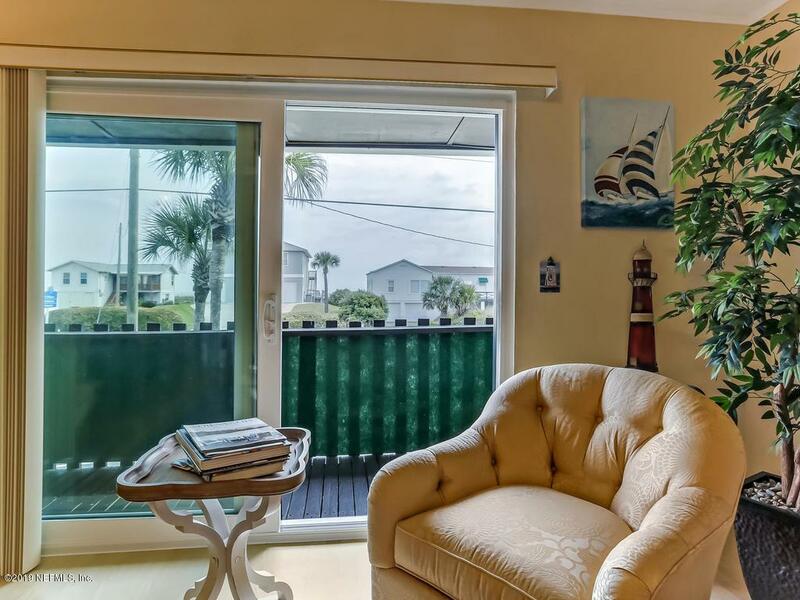 A spacious Living Room opens to the front balcony with partial ocean views. An open Kitchen with wood cabinets, white appliances and tile backsplash, is situated between the Living Room and Dining Room. The Dining Room also features a balcony with views of the treed common area. The 3rd floor offers a Master Bedroom with private full Bath and views of the park. A large Guest Bedroom has partial ocean views and a full Bath. Outside, a private serene garden space with fountain could be used as BBQ & dining area. 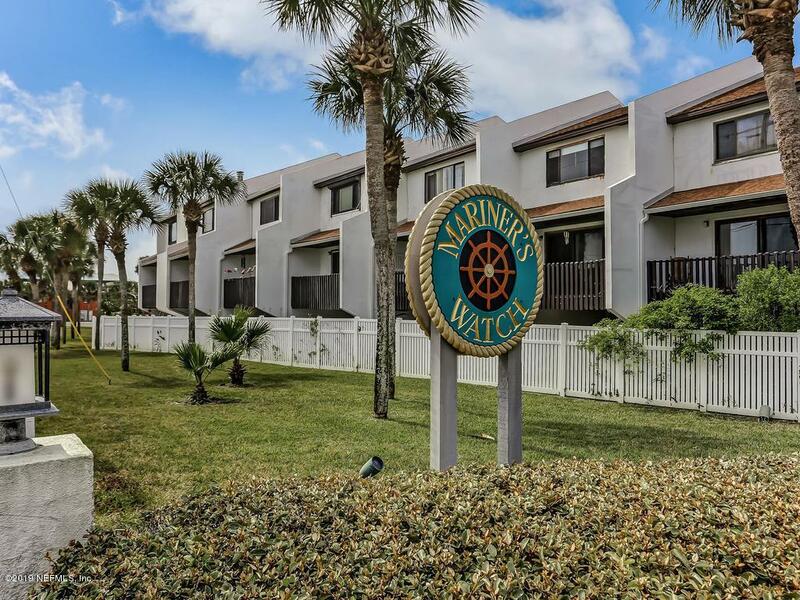 Walking distance to Surfside Park with beach access, Publix and restaurants. Enjoy Nature walks thru the Nease Beachfront Park.